Does food go bad faster than it should in your fridge? Does freezer burn attack everything you put in your freezer? Regardless of what symptoms your fridge or freezer may be displaying, the pros at American Appliance Repair can ascertain the root cause of the problem and recommend a solution. 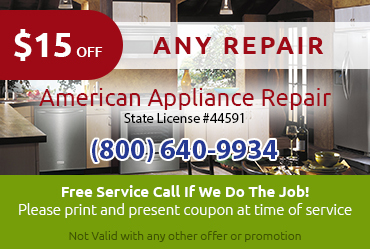 You can rely on us to treat you with respect and provide the quality refrigerator repair Palm Desert CA you require. When it comes to keeping your refrigerator in peak working condition, it pays to keep a close eye on the details. For example, cleaning your condenser coils regularly will help them work more efficiently. This will not only save you money on your utility bills, but may also save you from the need for an expensive repair down the line. If you’re not sure whether your condenser coils need to be replaced or just cleaned, call us for a consultation. 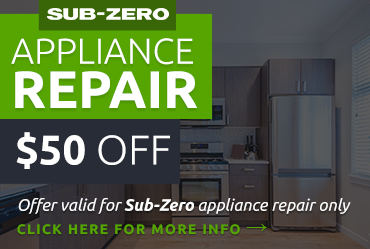 We can send a skilled technician over to provide a cleaning or refrigerator repair Palm Desert CA if needed. 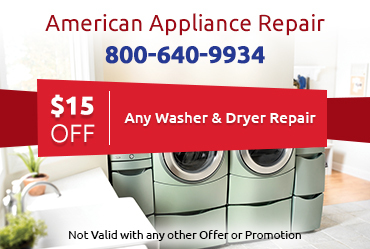 If your fridge isn’t performing as well as it used to, don’t hesitate to call American Appliance Repair. 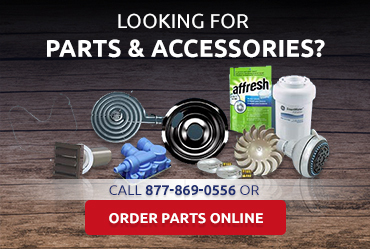 We’ll do our best to send a technician to your home the very same day whenever possible. Just give us a call to schedule your appointment.